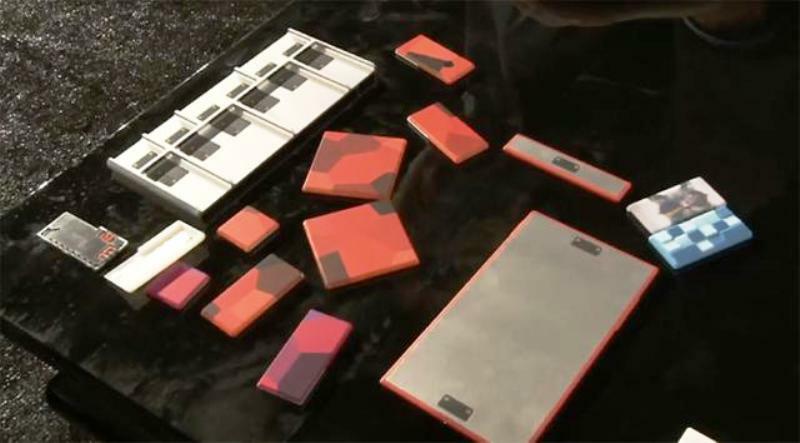 Home Smart Living Google Ara: The Next Gen Smartphones? Building blocks, such amazing things they are, they can light up a child’s face in a few minutes by the sheer amount of possibilities. The human body, the most complicated machine known to us, it is built up of cells which in turn form tissues which then combine to form organs which on working together form organ systems. All machines which we know today are results of combinations of different parts, so why not sell the spare parts and allow the user to build the machine that suits them on their own? That was Google’s philosophy for the so called Project Ara. 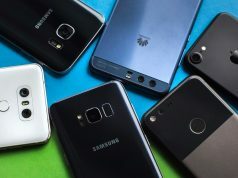 This new project aims on providing modular smartphones to the six billion people on Earth according to the tech giant. Google, in association with Motorola, Linaro and Toshiba has partnered up with PhoneBlocks to manufacture these frames and parts for smartphones for selling to the users for them to build their own smartphones. The modules on the Ara phone’s back include a camera, USB charger, Wi-Fi, and Bluetooth radios, and the device’s main processor. The display and receiver module on the front can also be swapped out. All the modules are held in place by magnets in the device’s frame. The modules in themselves come in various sizes which determine their position on the frames. 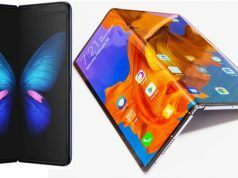 The frames come in three different sizes as announced by the brand and will have the flexibility to replace each and every part of the smartphone including the screen. Google plans to start selling Ara phones to customers in Puerto Rico as a test market at some point, in collaboration with two wireless carriers. 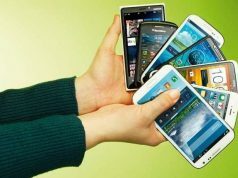 The phones will be sold from trucks that function as mobile stores, as well as over the Internet. A few months after this test run, Ara phones will be sold all over the world. The price of each module is said to start from $50 with different specifications and designs. So, it’s just a matter of time until we all build our own phones and use them. Will you switch once the Ara smartphones are released? You might want to sell your old phone then. In that case, ReGlobe is here to help you sell your phone! 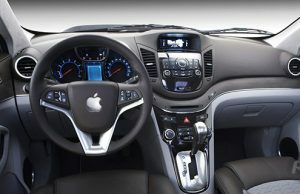 When Is Apple’s Car Coming Out? 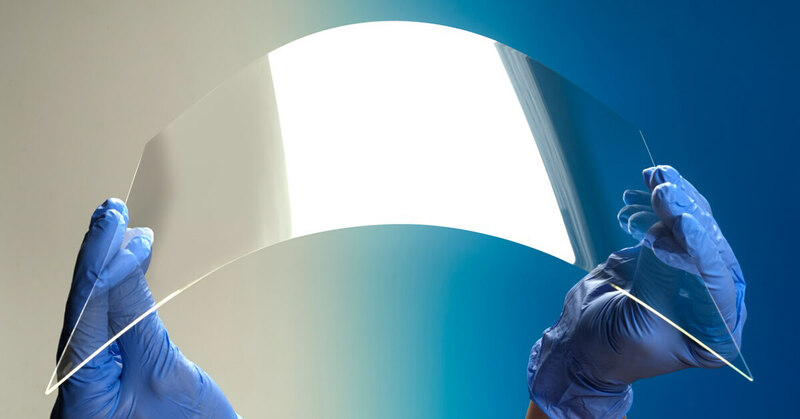 Eurekite Introduces New Ceramic Film That Folds Like A Paper!